[Seoul] For many tourists, the impression of Korean cuisine stays with Korean BBQ, Samgyetang, Tteokbbokki, Jjigae (stews) and the likes. During my last trip, I made it a point to try a bigger variety of Korean food, and had “bulgogi” marked on my list. 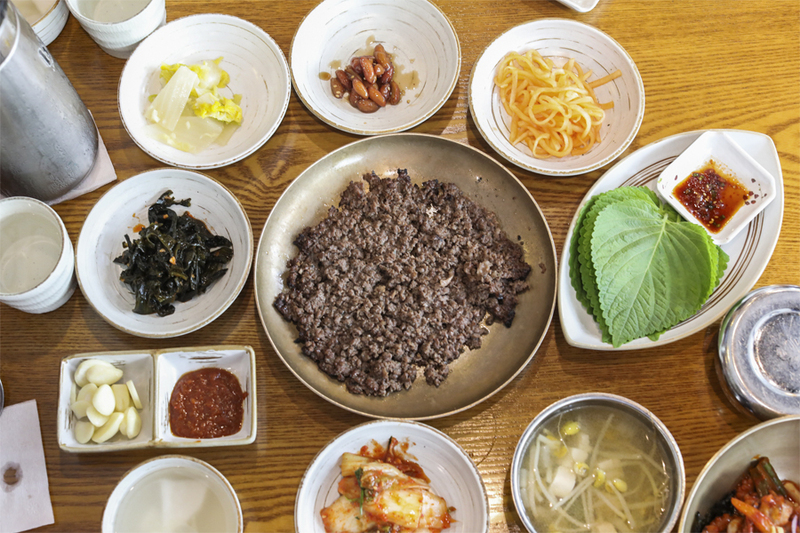 One of the best places to get Bulgogi Beef dishes, especially the signature Bassak Bulgogi, is at Yukjeon Hoekwan 역전회관. The restaurant is said to have kept the original taste and recipe, throughout 3 generations. 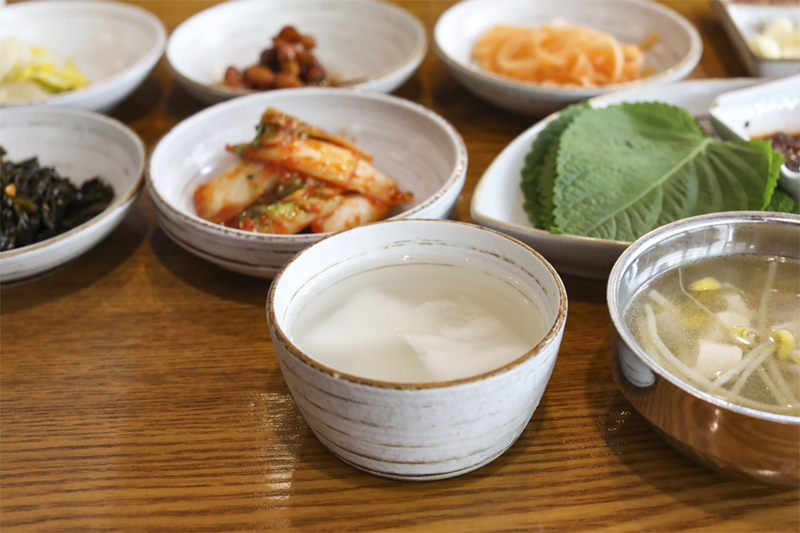 Yukjeon Hoekwan dates back all the way to 1928 when the owner’s grandmother opened the restaurant in Suncheon-si City. 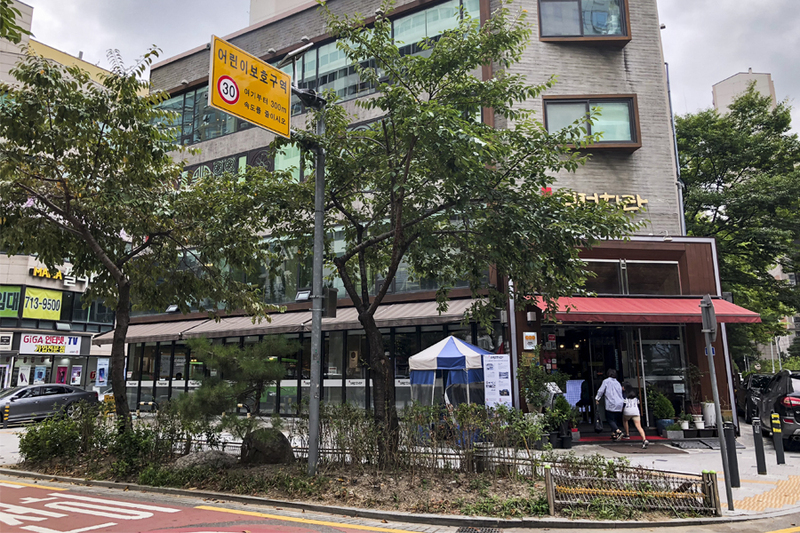 In 1962, the family decided to move to Seoul to open their restaurant close to the Yongsan Station. It has stayed there ever since. During those years, the family came up with their signature dish called Bassak Bulgogi which is still served today. 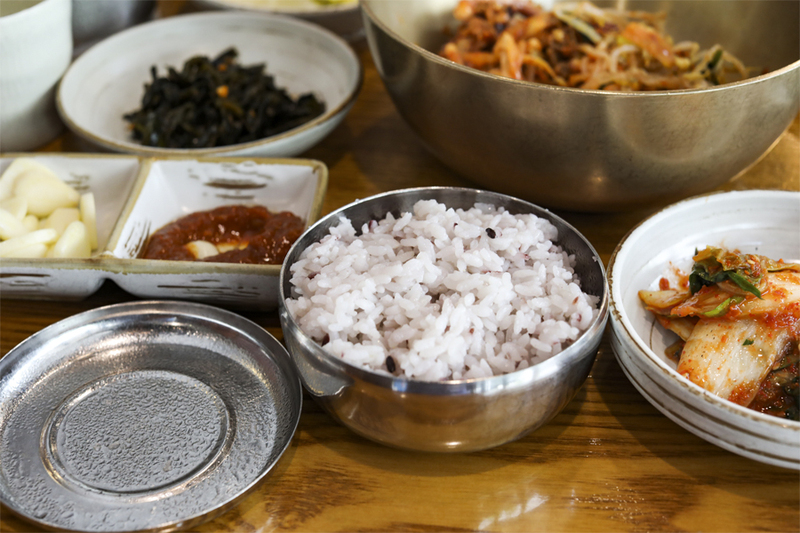 This is a specific type of bulgogi that originated from EonYang city in Korea, with no broth or liquid. Yukjeon Hoekwan was selected for the “Future Heritage of Seoul” award in 2013 for a reason. 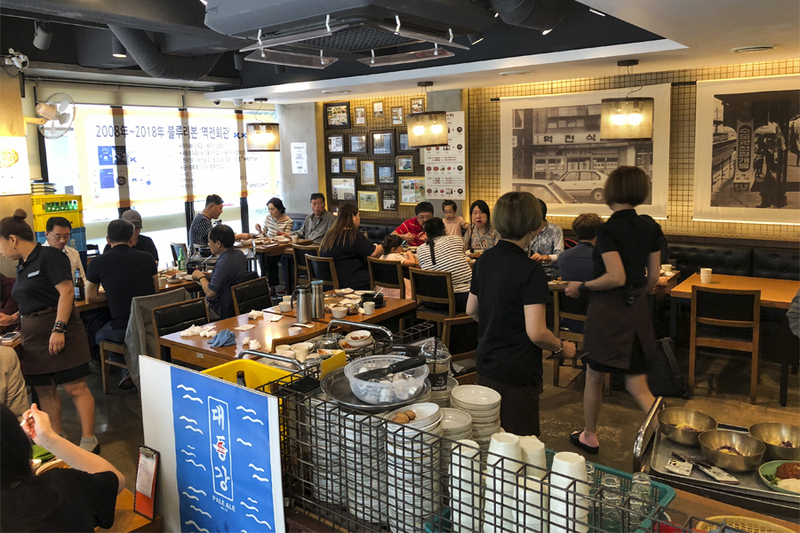 This dining establishment has really struggled hard to preserve their tradition and keep the restaurant successful with consistent quality, and continues to attract hundreds of visitors every day. Surrounded by tall, commercialised buildings, the restaurant makes a huge contrast. Expect to find dozens of wooden tables packed with patrons waiting to be served. At the entrance of Yukjeon Hoekwan, you will see dozens of pictures on the walls that showcase the family history. There is also a small Michelin logo pasted at the entrance. They were awarded the Michelin Bib Gourmand. Their signature dish Bassak Bulgogi is marinated beef which is grilled over an open flame. If you come in a group of 3 to 4, get the Set A (109,000 Won) which includes Bulgogi, Grilled Octopus, Steam Pork with complimentary Ox Blood Soup. 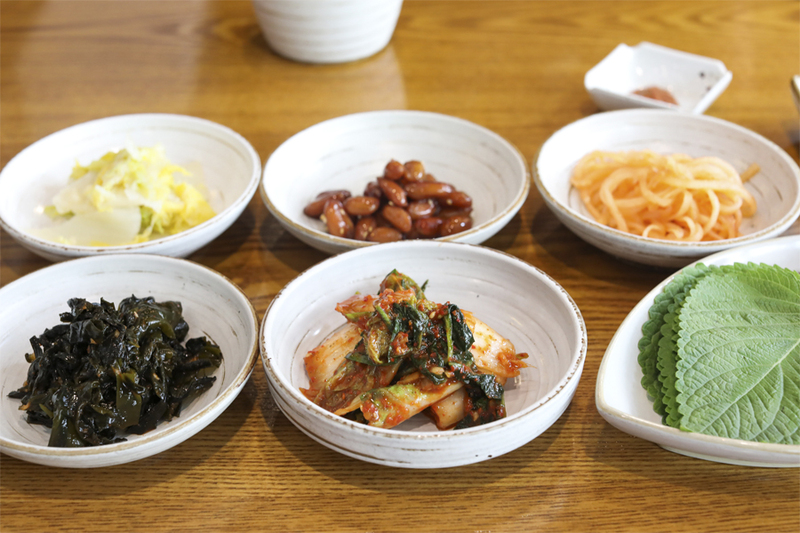 An Ala Carte order is priced at 30,000 Won, while I had a Lunch Set Meal for 15,500 Won. The Bulgogi looked nothing like what I ever had before, appearing rather dry. But don’t let its looks deceive you. The juices were all ‘locked’ within. The beef came with this tantalising, smoky flavour, with that slight-crispy texture. 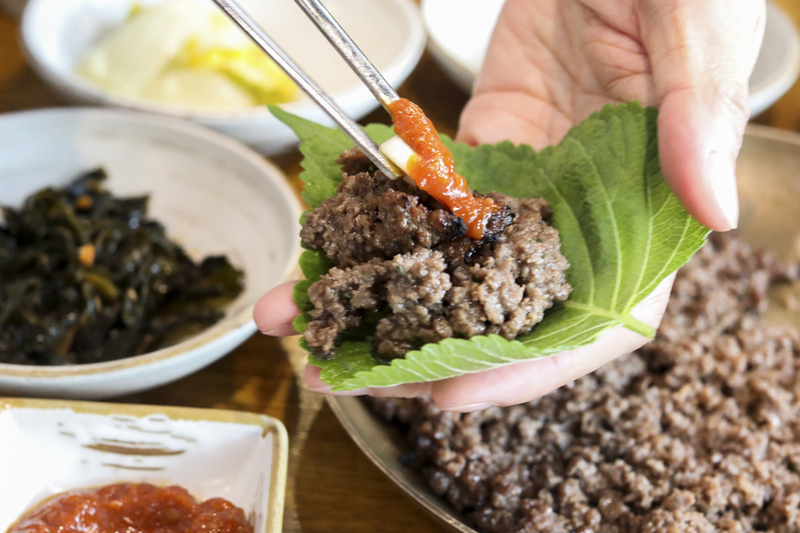 Have the meat wrapped in perilla leaf paired with raw garlic, kimchi, rice, and gochujang paste – just follow what the Koreans do. 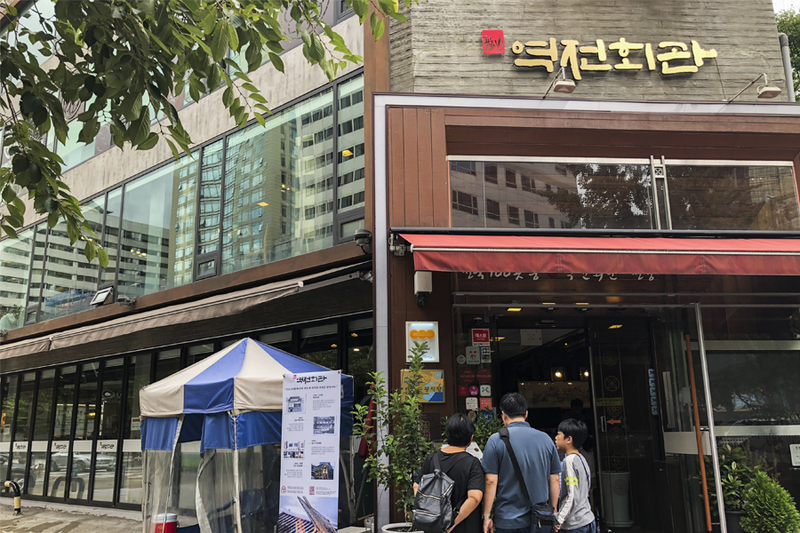 Next to Bassak Bulgogi, the restaurant offers specialties such as Sannakji Gui, a dish of grilled octopus that comes with homemade red spicy sauce, Yukhoe bibimbap (beef tartare bibimbap), and the tasty Seonji Sulguk (blood cake hangover soup). Food is delicious, although a little on the expensive side. 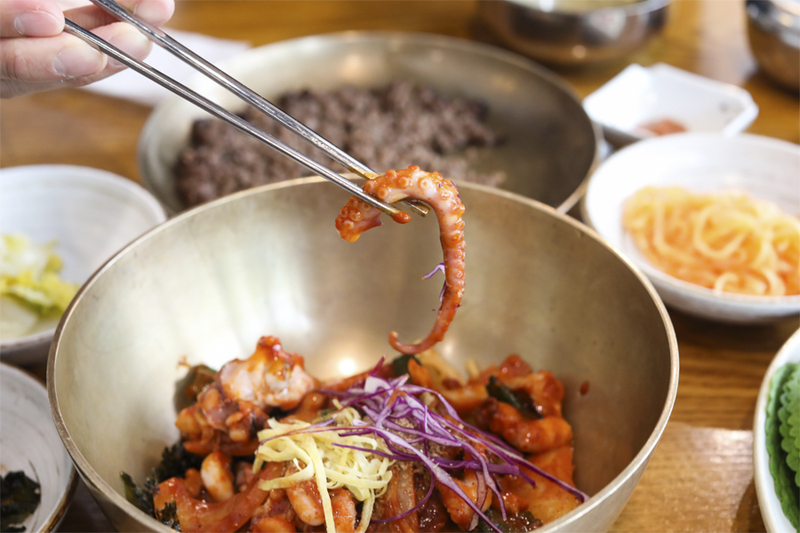 When in Seoul, you must eat an OCTOPUS dish somehow, since it is likely to come very fresh. 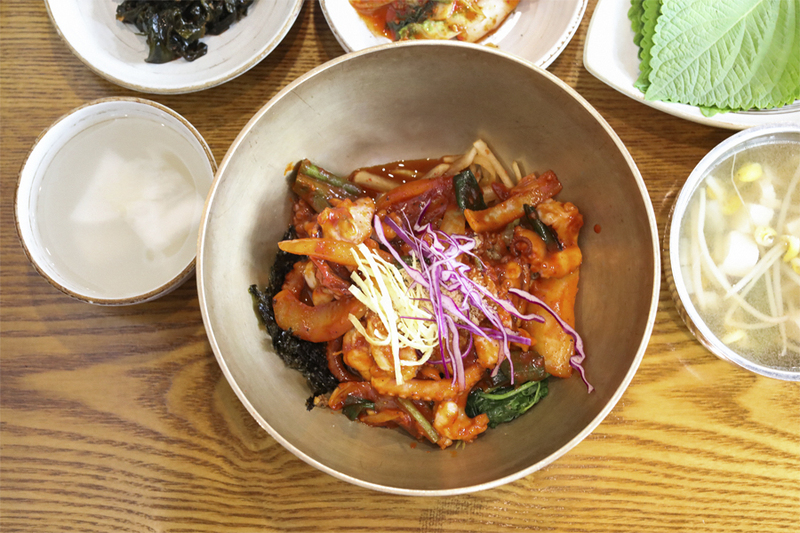 The Spicy Stir-Fried Octopus (15,000 Won) came sautéed with onions and scallions in a spicy red pepper sauce, with an incredibly delicious texture. Though all the sauces look similar, they ARE NOT the same. Somehow, the red sauce used was just deliciously sweet and moderately spicy, which complemented the octopus almost perfectly. I thought I enjoyed the beef, I liked this even better.